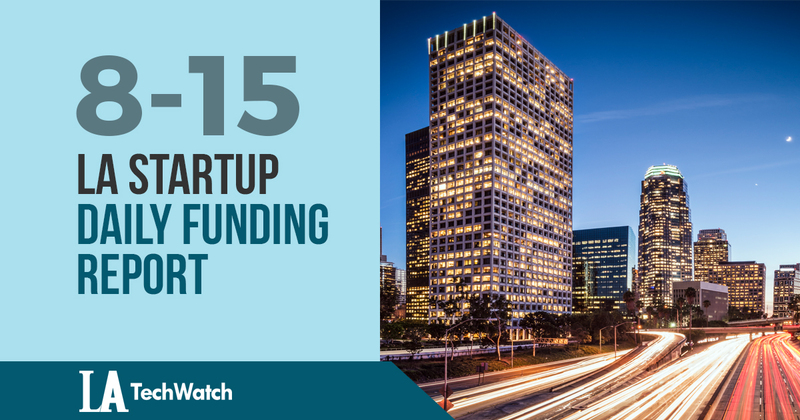 Here are the latest venture capital, seed, and angel deals for LA startups for 8/15/18. This page will be updated throughout the day to reflect any new fundings. AuditBoard, the software solution for enterprise-level compliance, has raised $40M in Series B funding from investors that include Battery Ventures and Mucker Capital. 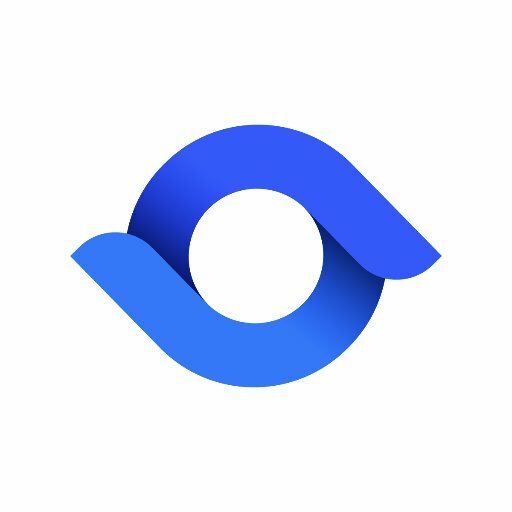 Founded by Daniel Kim and Jay Lee in 2014, AuditBoard, which a previously known as SOXHUB, has now raised a total of $43.6M in funding over three rounds. According to a recent SEC filing, Fanbank, the SaaS commerce and communication platform catered towards Main Street small businesses, has raised $4.65M in funding. The filing indicates that there were 11 participants in the round. Fanbank was founded in 2014 by Mitch Jacobs, who also founded OnDeck (IPO in 2014). Previous Entrepreneurism and Your Cat Pan: A Horror Story?